Meet “The Travel Pharmacist” Team! 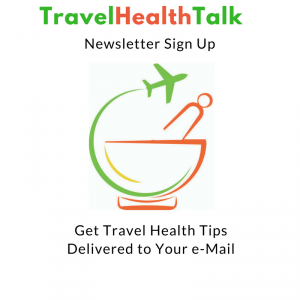 TRAVEL HEALTH TIPS, WELLNESS DESTINATIONS, MEDICAL TOURISM and HEALTHY LIVING! Lisa Chavis, RPh and Cheryl MacDonald, CPhT – travelers and trusted medical professionals who want to share travel health and wellness information with you. 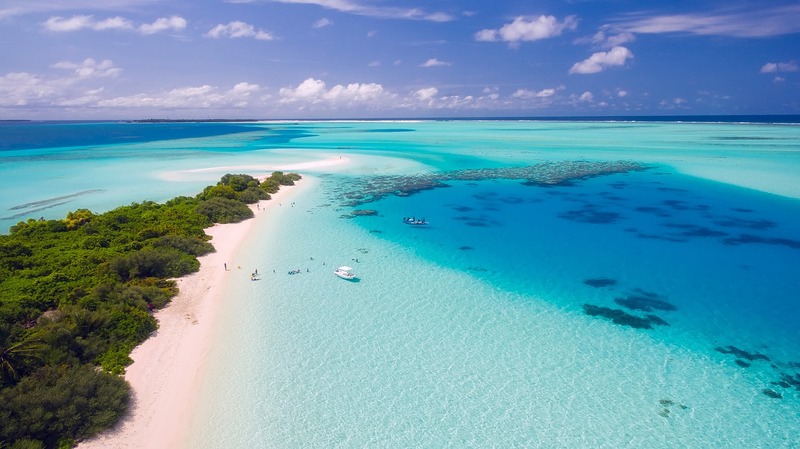 From travel health tips to wellness spa retreats, the goal of The Travel Pharmacist Team is to be your best resource for travel health information! Our background is in the medical field, specifically on the Pharmacy side. Lisa has been a Registered Pharmacist for over 20 years and Cheryl’s experience in the pharmacy healthcare industry spans 20 years as well. 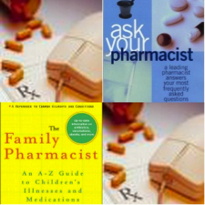 Lisa is the author of the books Ask Your Pharmacist: A Leading Pharmacist Answers Your Most Frequently Asked Questions (St. Martin’s Press) and The Family Pharmacist: An A-Z Guide to Children’s Illnesses and Medications (Perigee). Her expertise has been noted in print in Forbes, Family Circle, Ladies Home Journal, Shape, and The Washington Post. She has also been a featured television guest on CNN’s Weekend House Call. Chosen as Drug Topic’s magazine Pharmacist of the Year, Chavis is an advocate for clear, understandable patient health information. Her friendly and accessible style make it a pleasure for both lay persons as well as other health professionals to learn about medical related topics. 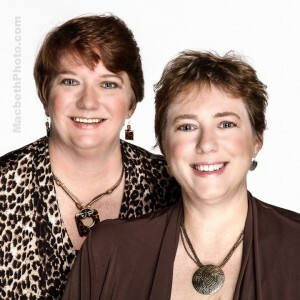 Together, Cheryl MacDonald and Lisa Chavis have written the inspirational travelogue What Boundaries? Live Your Dream! and the informative e-book House-Sitting Around The World. Since we started traveling in 2007, we’ve visited 5 continents and over 50 countries in our past 2 around-the-world adventures. 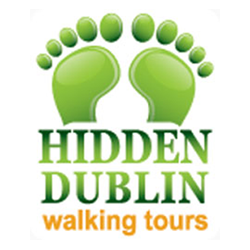 Our blog, What Boundaries Travel highlights some of those special places with inspirational destination guides and helpful travel tips. The Travel Pharmacist has so much to offer! 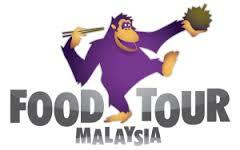 Check out WELLNESS DESTINATIONS, TRAVEL HEALTH TIPS, HEALTHY LIVING and MEDICAL TOURISM. Here’s to a lifetime of happy, healthy travels! Pingback: Best Tens Units for Fast Pain Relief - A Non-Drug Option for Pain!